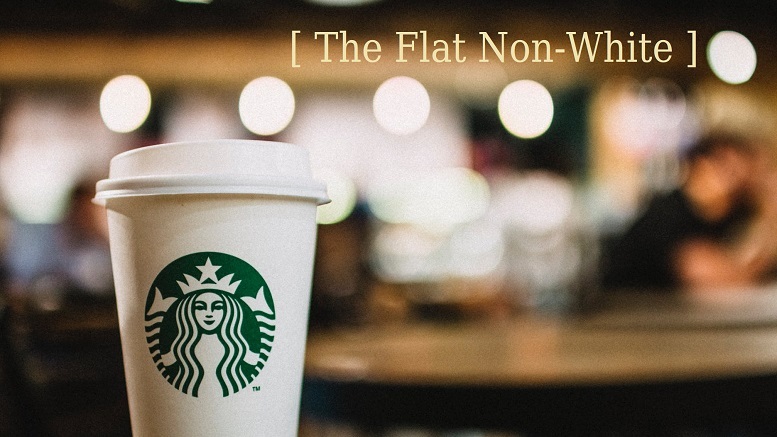 Coffee drinkers will now have a new option at their local Starbucks, which is rolling out a beverage offering called the ‘Flat Non-White’ starting today. Starbucks said it wanted to make the gesture towards diversity in light of the attention former CEO Howard Schultz was drawing to the company with his comment that he ‘doesn’t see color’. Initial ideas kicked around were a Flat Black, until someone pointed out that was basically an Americano, and a range of colored lattes, including a Flat Red and Flat Yellow, until someone said ‘No, just… no’. Independent analysis shows that it does indeed come with a good many added ingredients, including caramel, a dash of tumeric power, a teaspoon of oyster sauce, and sprinkles. Be the first to comment on "Starbucks Introduces ‘Flat Non-White’ In Nod To Diversity"